Nicholaus Goossen is an American director who was born on August 18, 1978. The Shortcut (2009) and Grandma's Boy (2006) are some movies in Nicholaus Goossen's recent filmography. As of 2018, Nicholaus Goossen has contributed to about 3 movies. Some of the most recent Nicholaus Goossen movies include The Shortcut, Grandma's Boy, and A Day with the Meatball. The Shortcut was released in 2009. 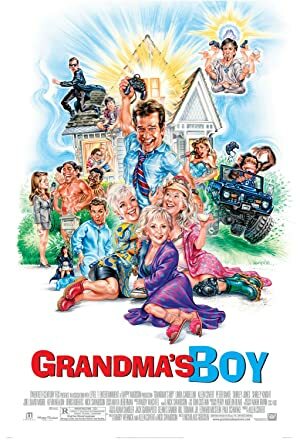 Grandma's Boy was released in 2006. A Day with the Meatball was released in 2002.